Health gaming for elderly, alongside with other game types, have become an emerging trend amongst video game industry. As all emerging technologies, it brings some ethical questions which – as usual – are better solved before implementation, for the values these choices reflect to be embedded into the design. 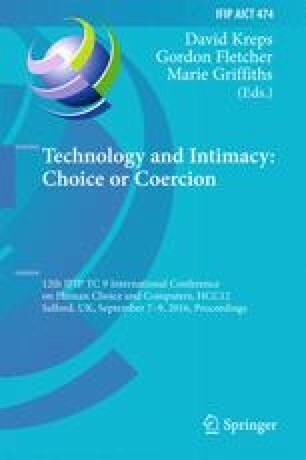 In this paper we introduce a case example of the elderly activation system Jumppatikku (‘Exercise stick’) and analyse the main ethical questions of the specific case example, as well as take into consideration other similar systems from the viewpoint of ethical design and responsible research and innovation.